For more inspiration, please click on the links to the right to motivate and inspire you. 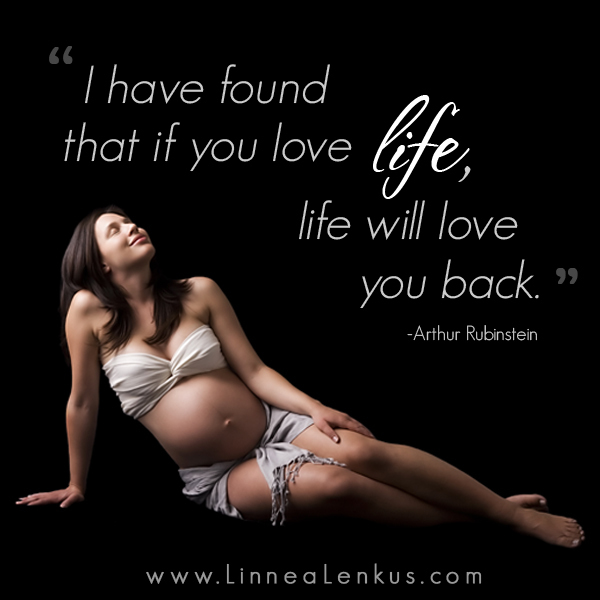 If you are looking for pregnancy quotes or quotes about life, keep coming back. Spread the word. Pin this. Facebook it.